And get unlimited access to this gym and 1882 others. What do you want from your gym? If it’s access to brand new state of the art equipment, a superior level service and an easily accessible location, this is the place for you. Located just next to Russel Square tube station, the ideally located gym has recently opened and is accepting PayAsUGym customers! 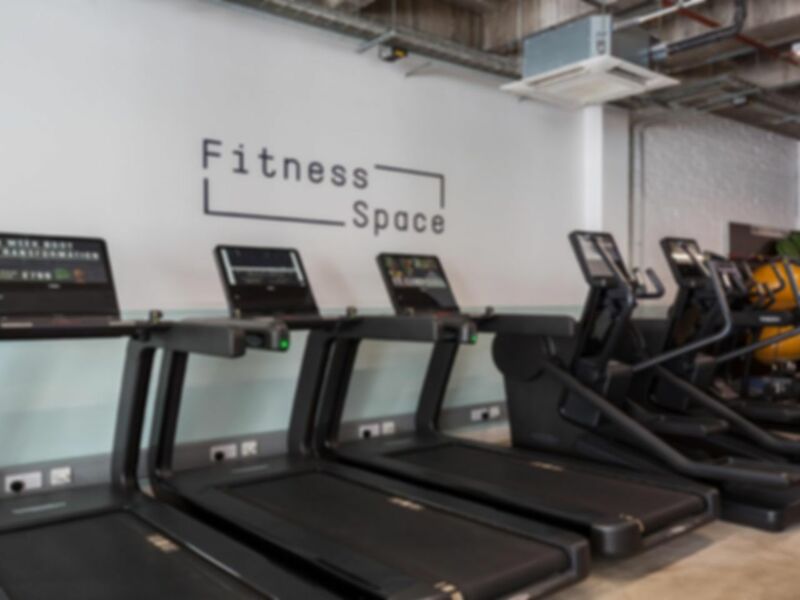 Inside you will find a selection of top of the line Technogym equipment including treadmills, rowers, cross-trainers, bikes, resistance machines, free weights and much more. If you are unsure about any of the machines or if you would like any advice about your workout, feel free to ask any of the staff that work here. They are incredibly friendly and experts on any and everything fitness related! Great gym, lots of hi-tech equipment, no fuss at all and the staff are happy to go about their business making sure the members are getting full benefits from their workouts.